diplomat3000 and Cowboy like this. moinmoinhb and 3 others like this. Hey everyone, Jay from Sweden here. Last year at SuperScale I had a beadlock tool that some people saw and were interested in. 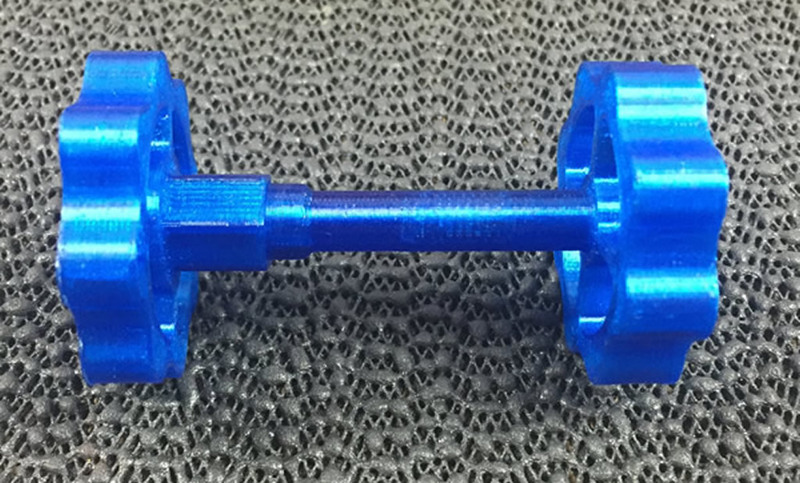 If you didn't see it, it's a 3d printed tool that works like a clamp to hold your beadlock wheels together while you put in those tiny m2 screws. 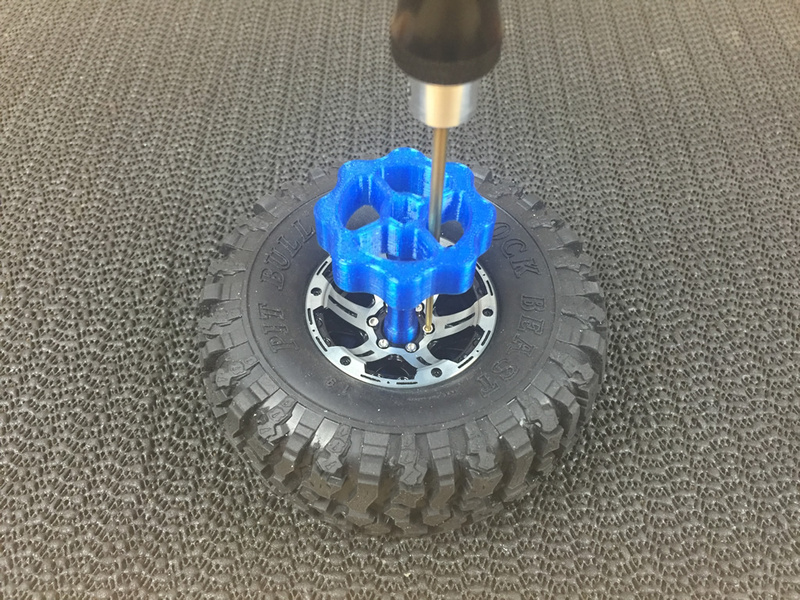 It's perfect for use on wheels such as the RC4WD TF2 wheels and other similar wheels that use the m2 screws around the center to hold the entire wheel together. I can arrange to have some available for purchase at SuperScale but I need to know how many to bring with me. If you have any interest, please send me a PN. I'm not a vendor and am only facilitating the sale at the event. I will not be selling them through the site here before or after SuperScale. I am very interested if I would still have a price for it! Because I don't have a vendor account I don't want to post prices here. If you send me a private message I can share the price. Thank you for understanding. I think that some want to have something. one piece for me pls.! I was able to arrange 20 beadlock tools to bring to the event. They will be sold on first come first serve basis except for those who have posted or PM'd me here. I have yours held for you.